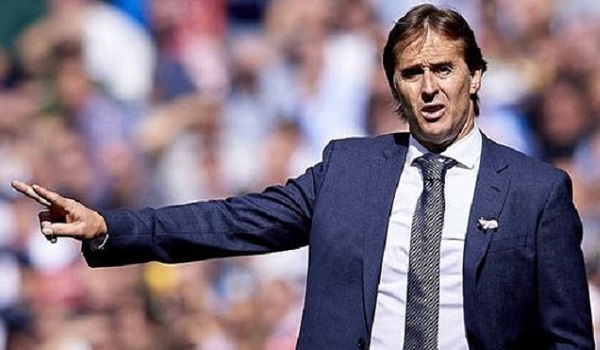 El-Clasico Fallout - Real Madrid Sacks Julen Lopetegui! Julen Lopetegui has been sacked by Real Madrid after humiliating defeat in the el-clasico. Lopetegui took over just four months ago. His announcement as the Madrid coach came just before the 2018 World Cup. Real Madrid have had a terrible season so far, by their standards. The team has gone down to the 9th place in the league table after facing a humiliating defeat at the hands of arch rival Barcelona, on Sunday. The team has only been able to win 4 of the 10 league matches they have played this season. Real Madrid has already had 4 defeats and 2 draws this season. Lopetegui’s first game as Real Madrid coach was a 4 -2 defeat at the hands of Atletico Madrid. The 52 year old could only last 14 matches as Real Madrid coach. With six wins, six defeats, and two draws it is nowhere near the expectations of Real Madrid management or fans. For now, Santiago Solari who is a former player has been put in charge of the club. According to media reports the club has issued a statement telling about the board meeting in which it was decided to sack Julen Lopetegui. As per the statement, the decision has been taken to change the dynamic in which the Real Madrid’s first team finds itself. It would be harsh to put the blame entirely on Lopetegui as Real Madrid squad is not as strong as it was in the previous season. The club has seen the departure of one of the greatest players of all time, Cristiano Ronaldo. And has not made any serious effort to fill in the gap. It would take the signing of a couple of world class attackers to fill in the gap left by the Portuguese legend’s departure. Real Madrid board has suggested that all the club objectives for this season are still achievable. 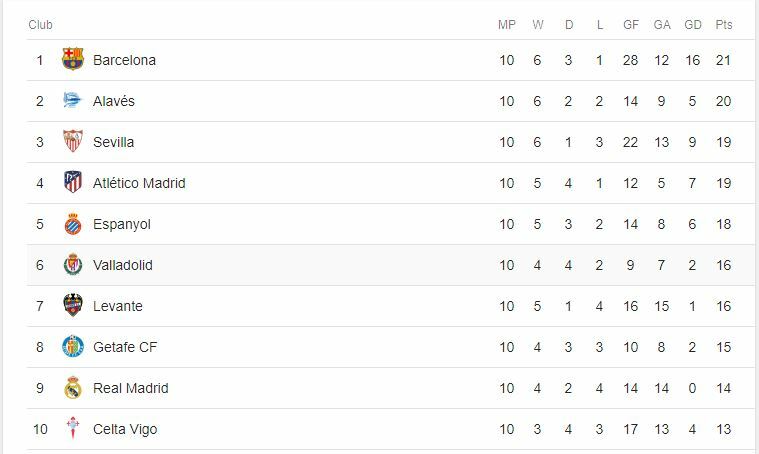 However, the reality is that it will be a very uphill battle for the club to have any chance of winning La Liga from this position.